Minimum # days in lonterm parking lot? Do I need a reservation? 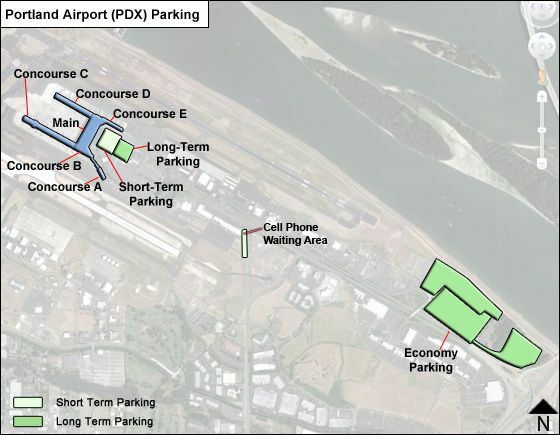 do we need reservations for long term parking?